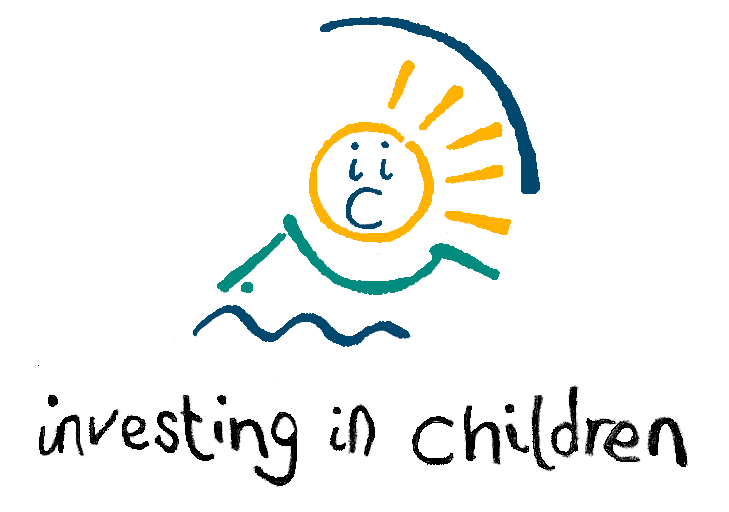 Our Playground Buddies are all Year 5 pupils who have chosen to undertake this responsibility. 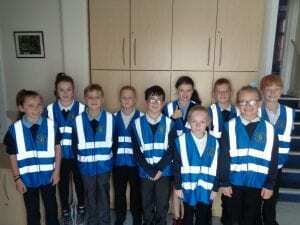 They wear special vests so they are visible on the yard and are available to help other pupils join in games, find their friends and anything else pupils want help with. They have had training so they know when they need to enlist an adult to help in a situation.